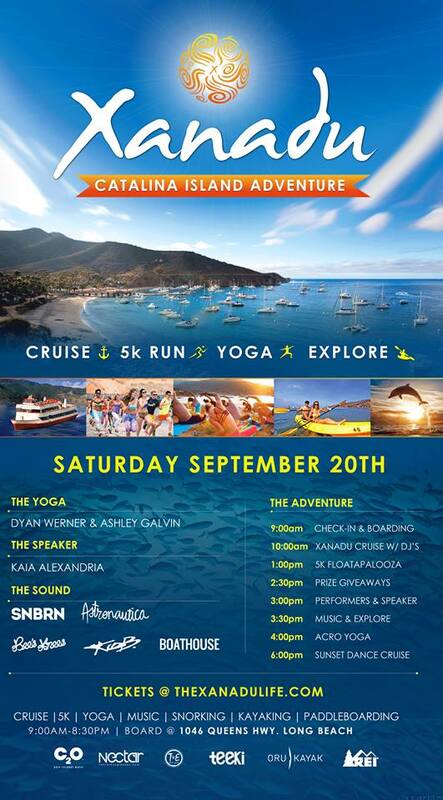 Come out to Catalina to Two Harbors this Saturday 9/20 for a show we're doing for Xanadu from 3:30 - 6pm. See below links for all event details. Use the promo code: "vancans" to get $10 off ticket price which includes boat fare.